Last year, I lost my Christmas spirit. Well, in reality, I allowed people to steal it from me. 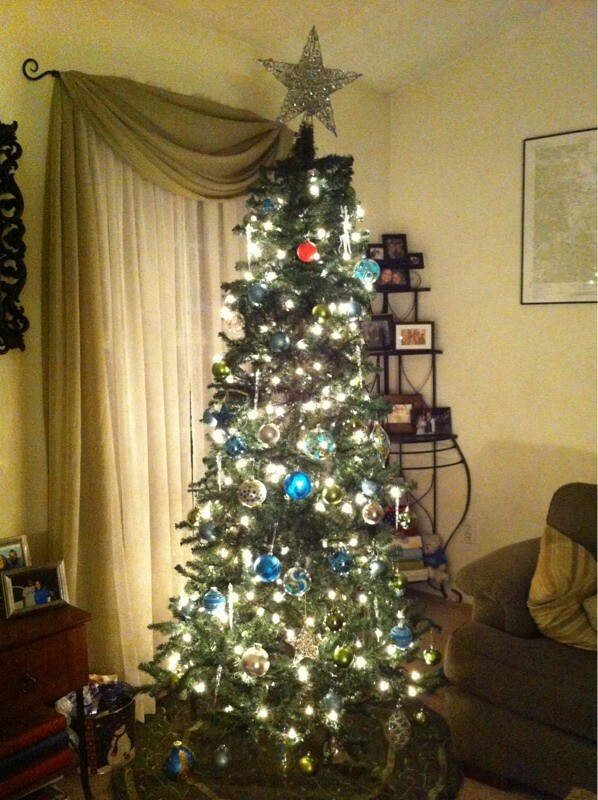 For the first time ever, I did not put up a Christmas tree, and I had no desire to. I was missing any holiday cheer and I didn't care to celebrate or decorate. So here's to a great holiday season. My Grinch heart has grown three sizes since last year and it's not even December!